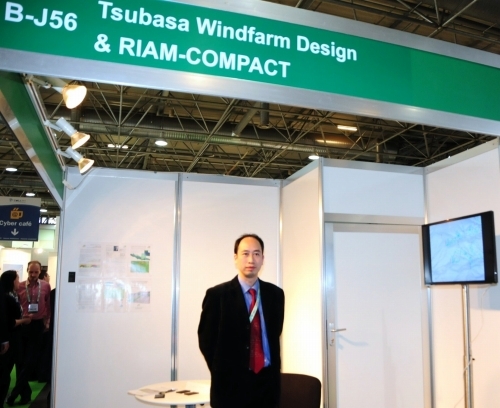 Tsubasa Windfarm Design brings you the leading CFD software from Japan. simulation even for terrain of the highest level of complexity. applications, and answering any questions you have.